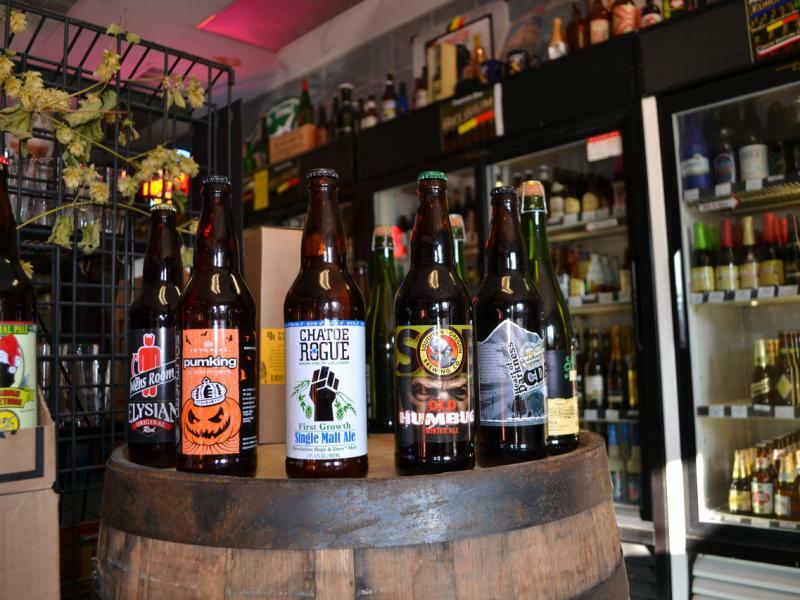 By the Bottle features specialty, hard-to-find, local and imported beer in bottles and on draft. Any of its bottled selections can be opened for on-site consumption with applicable corking fees. 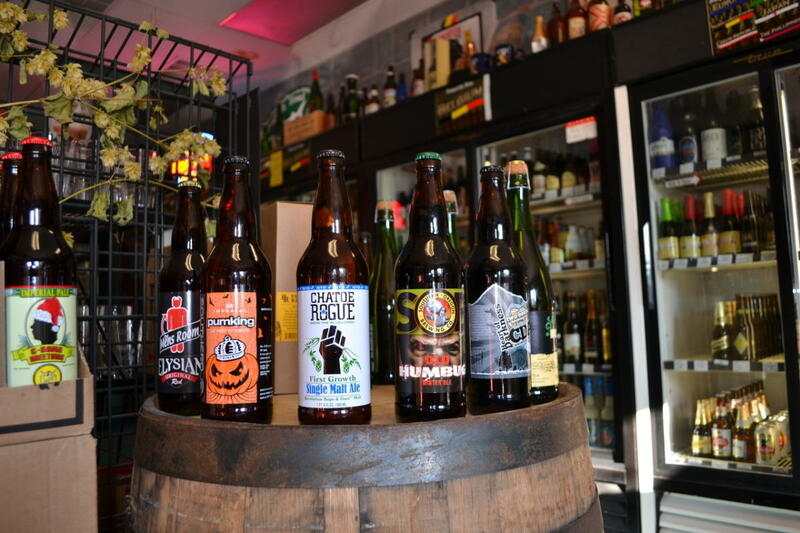 Feel free to bring in any food items from home, or bring in any local take-out to enjoy with your beers.